Hearing aids for Buckinghamshire at the Chalfont Hearing Centre. We pride ourselves on being at the vanguard of hearing technology here at the Chalfont hearing centre. Leon Cox the lead audiologist is a first class audiologist who keeps up today with the new tech that comes out constantly. Today we are looking at the recently announced Phonak Marvel. For those who don’t know what this product is here is a sample from their Press release. See the rest of the info on the Phonak Marvel product bellow. 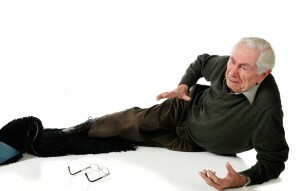 New hearing aids are being launched al the time. Here at the Chalfont hearing centre, We keep an eye on what is new and what is exciting to report back. Today we are telling you of a very exciting new addition to the Starkey hearing aid line up for 2018. Starkey® Hearing Technologies is said to have “reinvented both the hearing experience and the hearing aid” with Livio AI. 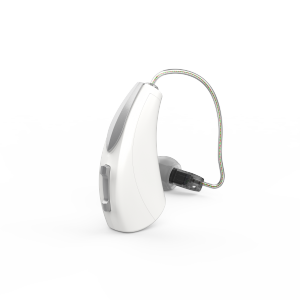 Livio AI is reportedly “the world’s first” Healthable™ hearing aid to utilize integrated sensors and artificial intelligence and the first device to track physical activity and cognitive health as measured by hearing aid use in social situations, Starkey announced. The launch also includes a brand-new mobile app—Thrive™ Hearing—and three new wireless accessories, the Starkey Hearing Technologies TV, the Remote, and the Remote Microphone +. With the Remote Micorophone+, Livio AI is also the first hearing aid to feature Amazon® Alexa connectivity. 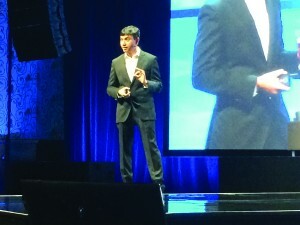 According to Starkey, the new Hearing Reality™ technology is said to provide an average 50% reduction in noisy environments, significant reduced listening effort, and newly enhanced clarity of speech, while the use of artificial intelligence and integrated sensors enables it to help optimize the hearing experience. Designed to help users live their healthiest life, Livio AI is available as a RIC 312 and BTE 13 in a variety of colors. In addition to the above features, Livio AI also includes Starkey’s feedback cancellation, high-definition music prescription, Multiflex Tinnitus Technology, and Surface™ NanoShield pioneering water, wax, and moisture repellant system to help protect and ensure durability and dependability. This technology may allow people to take a proactive and personal approach to treating hearing loss, which has been linked to various health issues including dementia, cognitive decline, anxiety, stress, social isolation, and an increased risk of falling. 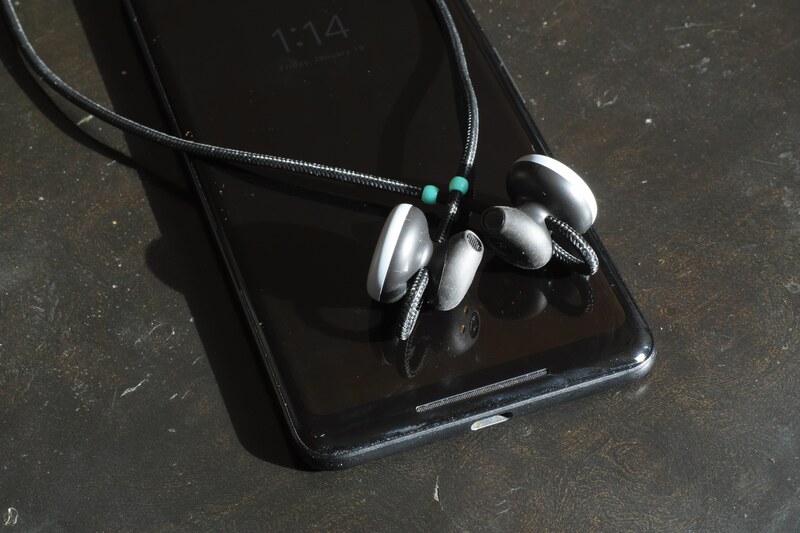 Livio AI is reportedly the first device utilizing the ears to help users better understand not only how to improve their overall health and wellness, but also the deep connection between treating hearing loss and reducing health risks. This helps to improve key areas of wellbeing by reconnecting users to the people, places, and activities they love. Livio AI is available in the United States and Canada at this time, with a global rollout to more than 20 countries in 2019. For more information about Livio AI hearing aids, the Thrive mobile app, and new Starkey Hearing Technologies accessories, visit www.starkey.com. Also see Hearing Review’s follow-up article detailing Starkey’s launch of Livio AI. 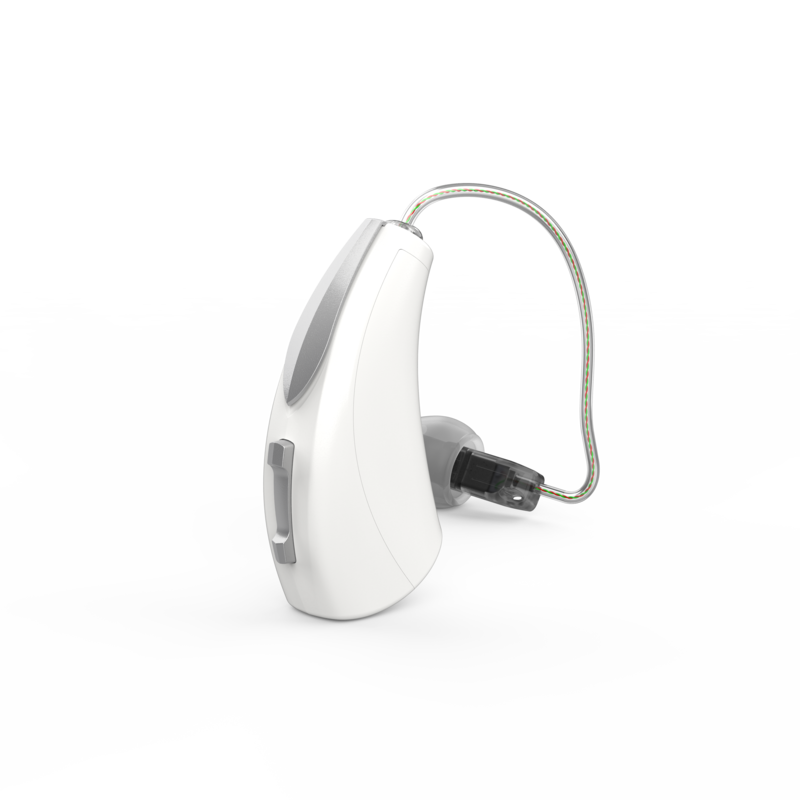 Unitron announced the release of its latest hearing instrument, Moxi ALL. Like all hearing instruments driven by the Tempus™ platform, Moxi ALL was designed around the company’s core philosophy of putting consumer needs at the forefront. 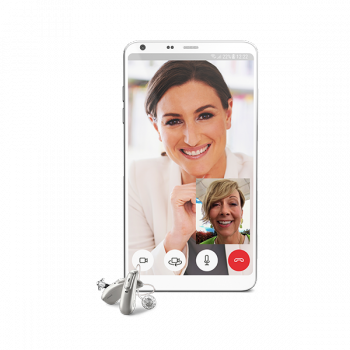 The new hearing solution is designed to deliver “amazing sound quality,” according to Unitron, and advanced binaural performance features that help consumers hear their best in all of life’s conversations, including those on mobile phones. After powering up overnight, a rechargeable battery is designed to help “keep them in the conversation” for up to 16 hours, including two hours of mobile phone use and five hours of TV streaming. Plus, consumers never have to worry if they forget to charge because they have the flexibility to swap in traditional batteries at any time. Consumers can take home Moxi ALL hearing instruments to try before they buy with FLEX:TRIAL™. As the latest addition to the FLEX ecosystem, Moxi ALL is proof of Unitron’s ongoing commitment to putting consumers at the center of its mission to provide the most personalized experience on the market when it comes to choosing hearing instruments. Want to know what A.I. Hell is like? How about interacting with a machine that repeatedly professes stupefaction when you just know it should know what you’re talking about? I was excited when I heard last fall that Alphabet’s (GOOGL) Google’s new wireless ear pieces would perform a kind of “real time” translation of languages, as it was billed. The ear pieces, “Pixel Buds,” which arrived in the mail the other day, turn out to be rather limited and somewhat frustrating. They are in a sense just a new way to be annoyed by the shortcomings of Google’s A.I., Google Assistant. The devices were unveiled at Google’s “Made By Google” hardware press conference in early October, where it debuted its new Pixel 2 smartphone, which I’ve positively reviewed in this space, and its new “mini” version of the “Google Home” appliance. 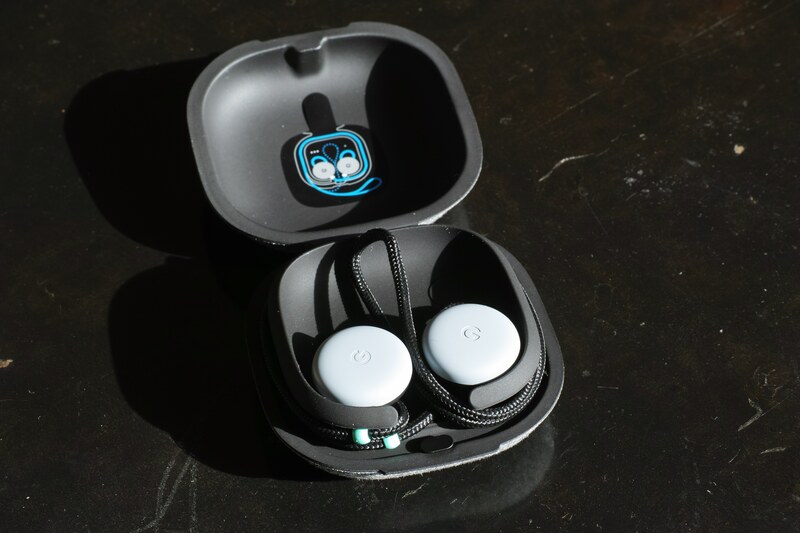 The Buds retail for $159 and can be ordered from Google’s online store. Getting the things to pair with the Pixel 2 Plus that I use was problematic at first, but eventually succeeded after a series of attempts. I’ve noticed some similar issues with other Bluetooth-based devices, so I soldiered on and got it to work. The sound quality and the fit is fine. The device is very lightweight, and the tether that connects the two ear pieces — they are not completely wireless like Apple’s (AAPL) AirPods — snakes around the back of one’s neck and is not uncomfortable. 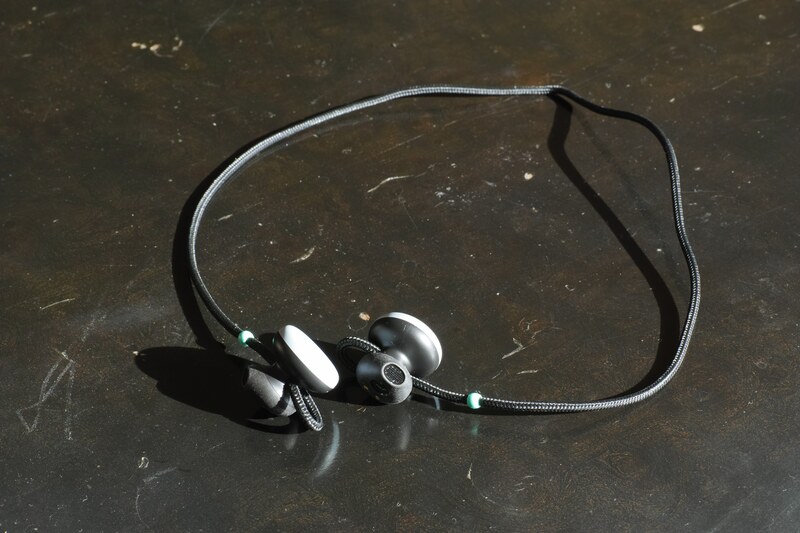 The adjustable loops on each ear piece made the buds fit in my ears comfortably and stay there while I moved around. So, good job, Google, on industrial design. One has to first install Google Translate, an application from Google of which I’m generally a big fan. Google supports translation in the app of 40 languages initially. You invoke the app by putting your finger to the touch-sensitive spot on the right ear piece and saying something like, “Help me to speak Greek.” When you lift your finger, it invokes the Google Assistant on the Pixel 2 phone, who tells you in the default female voice that she will launch the Translate app. Several times, however, the assistant told me she had no idea how to help. Sometimes she understood the request the second time around. It seemed to be hit or miss whether my command was understood or was valid. On a number of other occasions, she told me she couldn’t yet help with a particular language, even though the language was among the 40 offered. It seemed like more common languages, such as French and Spanish, elicited little protest. But asking for, say, the Georgian language to be translated stumped her, even though Georgian is in the set of supported tongues. When it does work, the process of translating is a little underwhelming. The app launches, and you touch the right ear piece’s touch-sensitive area, and speak your phrase in your native language. As you’re speaking, Google Translate is turning that into transcribed text on the screen, in the foreign script. When you are fully done speaking, the entire phrase is played back in the foreign language through the phone’s speaker for your interlocutor to hear. That person can then press an icon in the Translate app and speak to you in their native tongue, and their phrase is played for you, translated, through your ear piece. Even this doesn’t always go smoothly. Sometimes, after asking for help with one language, the Google Assistant would launch the Translate app and the app would be stuck on the previously used language. At other times, it was just fine. In the worst instances, the application would tell me it was having audio issues when I would tap the ear piece to speak, requiring me to kill the app and start again. This is all rather cumbersome. I went and tried Translate on my iPhone 7 Plus, using Apple’s AirPods, and had pretty much an equivalent experience, with somewhat less frustration. All I had to do was to double-tap the AirPods and say, “Launch Google Translate,” and then continue from there as normal. It’s slightly more limited in that the iPhone’s speaker is not playing back the translation for my interlocutor; that plays through the AirPods. But on the flip side, it’s actually a little easier to use the app because one can maintain a kind of “open mic” by pressing the microphone icon. The app will then continuously listen for whichever language is spoken, translating back and forth between the two constantly, rather than having to tell it at each turn who’s speaking. All in all, then, Pixel Buds are just a fancy interface to Google Translate, which doesn’t seem to me revolutionary, and is rather less than what I’d hoped for, and very kludgy. It’s a shame, because I like Google Translate, and I like the whole premise of this enterprise. At any rate, back to school, Google, keep learning.